WHY BOOK YOUR CRUISE DURING WAVE SEASON? Wave Season is a great time to book a cruise! 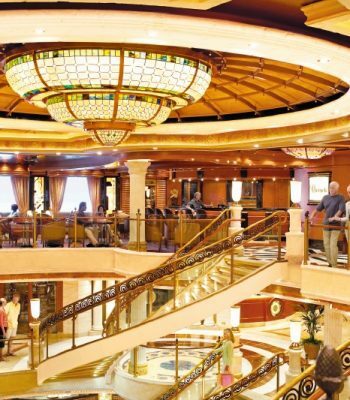 Now, this isn’t because the fares themselves are cheaper than usual, instead in February, the cruise lines tend to roll out their biggest and best promotions of the year and only offer them for bookings made in February and March. When you book during wave season, you can get free drink and dining packages, free internet, free onboard credit, and more. Similar offers may be available at other times of the year, but they’re rarely as rich as what you’ll find during Wave Season. 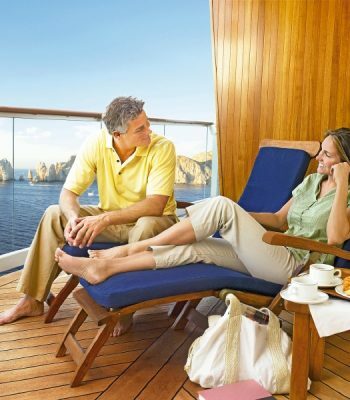 Let our Cruise Experts help you find the perfect cruise, and best cabin to suit your specific needs. You will always get the best deal when you book your cruise with Bains Travel. 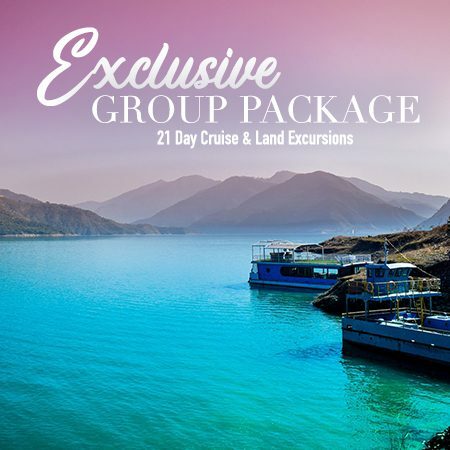 We have listed a few of the Top Cruise Promotions, as well as Handpicked Cruises to top destinations, at the best prices! Note: *Cruise line sales change regularly. The deals might be different by the time you read this & terms and conditions apply! If you book a studio or inside cabin, you can select one of these perks. Oceanview rooms gets three perks. Balcony and mini-suites currently get all six offers (this isn’t always the case), as do suite bookings. During the wave season Princess Cruises is having an “SAIL INTO SAVINGS SALE! 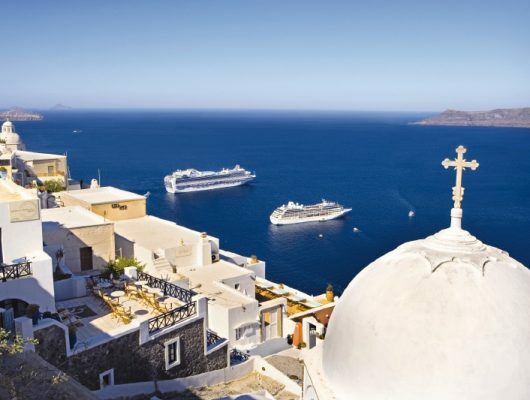 Enjoy up to 40% off† on select cruises and cruise tours sailing from Spring 2019 to Summer 2019! Go all in & get Unlimited Drinks + Free WI-FI (over $550 in value) on Caribbean Cruises starting from *$519 pp on select 2019-2020 sailings. Drinks include Alcoholic Beverages, and Wi-Fi includes the standard internet package! This adds up to big savings! 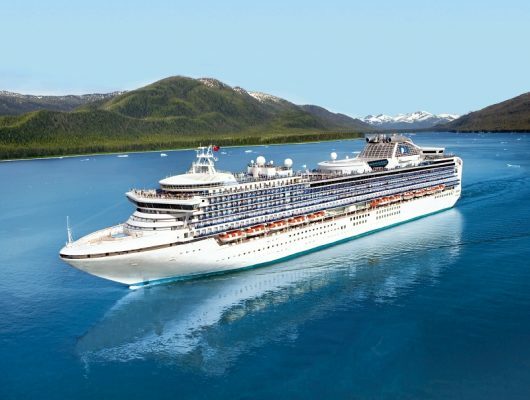 Ports of Call: Vancouver, Ketchikan, Icy Strait Point, Juneau, Skagway, Hubbard, Seward. Ports of Call: Civitavecchia, Palermo, Cagliari, Palma de Mallorca, Valencia, Marseille, Genoa, Civitavecchia. Ports of Call: Port Canaveral, Nassau, Freeport, Port Canaveral. Ports of Call: Los Angeles, Cabo San Lucas, Mazatlan, Puerto Vallarta, Los Angeles. 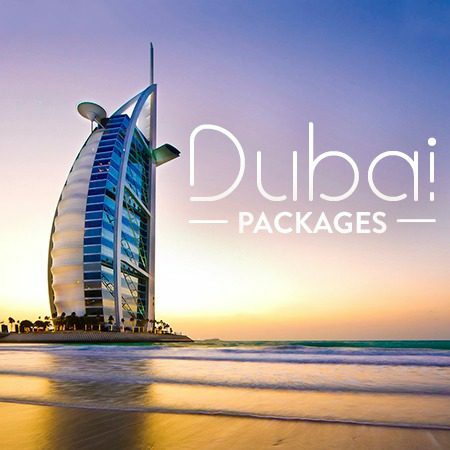 Ports of Call: Abu Dhabi, Dubai, Dubai, Muscat, Doha, Abu Dhabi, Abu Dhabi. CONTACT US FOR MORE INFO AT 1.844.847.9704! Let us know what you are interested in! We can help you get the best deal on your next cruise!